The American power metal band Riot V, featuring members of the legendary metal pioneers Riot, release their 16th album ‘Armor Of Light’ on April 27 via Nuclear Blast. It’s 4 years after their last well accepted effort ‘Unleash the Fire’. I could hardly wait to have the new Riot V album in my hands. 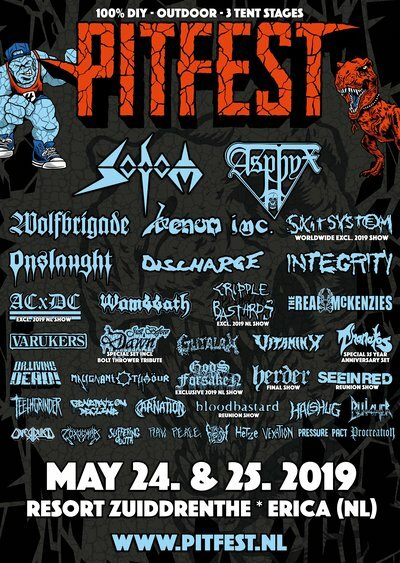 In the past, under the name Riot, some of their early albums ‘Narita’, ‘Fire Down Under’ and ‘Thundersteel’ were some of the most influential records of the heavy metal scene to me. Moving forward a couple of decades with a slightly different name, but with the same attitude, we find their new effort called ‘Armor of Light’. Looking only at the artwork you know immediately what to expect: pure power metal. And that’s what they deliver during 14 songs, balancing well between heavy power metal and hard rock. Their opening song, ‘Victory’, is a power metal anthem. Full speed ahead! Riot is at their best again, and I am extremely eager for more. ‘Messiah’, ‘Angel’s Thunder-Devil’s Reign’ and ‘Armor of Light’, continue in the same positive motive, reminding young power metal bands how the game needs to be played. There are also some hard rock songs, with ‘Caught In The Witches Eye’, as the best example. A Dio inspired hit, that takes you on a great rock journey. I’m a junkie when it comes to twin guitars and harmonies, as I grew up idolizing the great Iron Maiden, Judas Priest and Thin Lizzy of the past, so I was really satisfied by the guitar work on this record. It reminded me of their past efforts on that field and except of the spot on solos, what a better example of the ending harmonies of ‘Set The World Alight’. 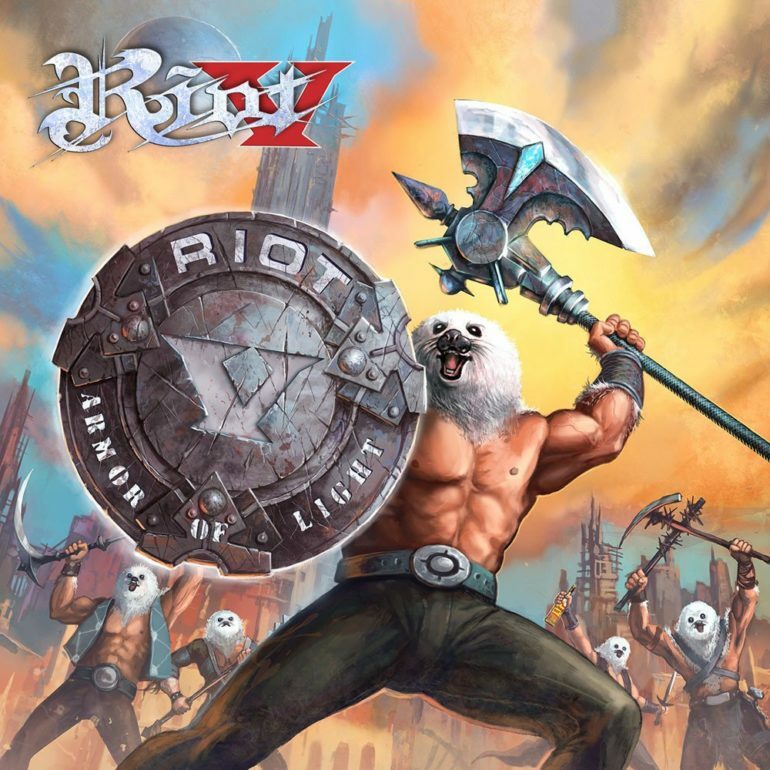 Overall, I really enjoyed listening to the ‘Armor Of Light’ of Riot V and I think it would please old metal fans and also bring new ones to the front.